A Specialist UK website which could save you money on your insurance quote for classic cars, vintage, modern classics and any other cars up to 5 years old. If you are lucky enough to own a vintage classic car then challenge us to beat your renewal quote. Welcome to Classic Car Insurance - a specialist UK price comparison which could save you money on your insurance quote for classic or vintage cars, modern day classics or classic vans and 4x4's. 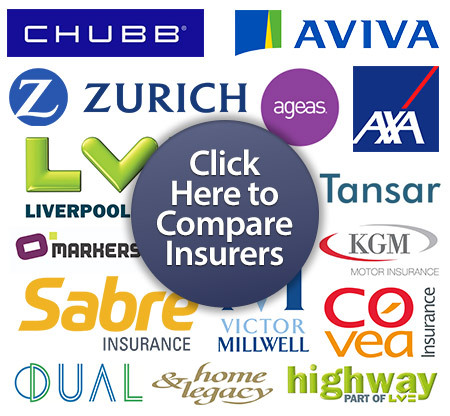 Our partners can provide you with a range of quotations from various specialist insurers offering a comparison to help you find a great deal. If you own a classic or vintage car you may need special features such as agreed value or limited mileage discounts, that's where Classic Car Insurance comes in providing you with more options on cover for your pride and joy. See how much you could save when you get our best deal on a specialist classic scheme from a partner network of leading insurers and brokers in the UK. Compare quotes for classic car insurance and drive away a great deal on a specialist scheme for your classic or vintage car today. Why Not Use a Standard Car Insurance Policy? While it is not impossible to take out standard motor insurance on your classic, it is most often better to seek out a company that specialises in classic vehicles. Having your classic car covered by a standard policy can be expensive – typically costing up to 600% more in premiums than you would pay on an insurance policy that is created just for classics. Your standard insurance company is not obligated to provide you with insurance for a classic car, either. Those that will, however, offer less coverage than they would for an everyday car and have more restrictions than a classics policy while charging you an exorbitant premiums.